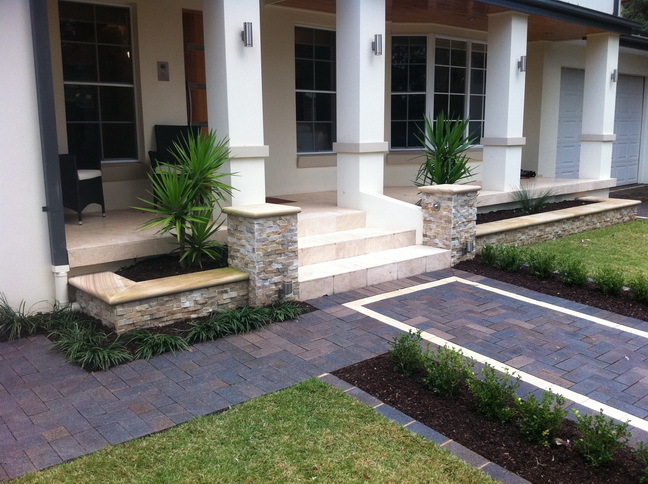 Excell Landscapes offers a professional and comprehensive service of the highest quality throughout all areas of Sydney. 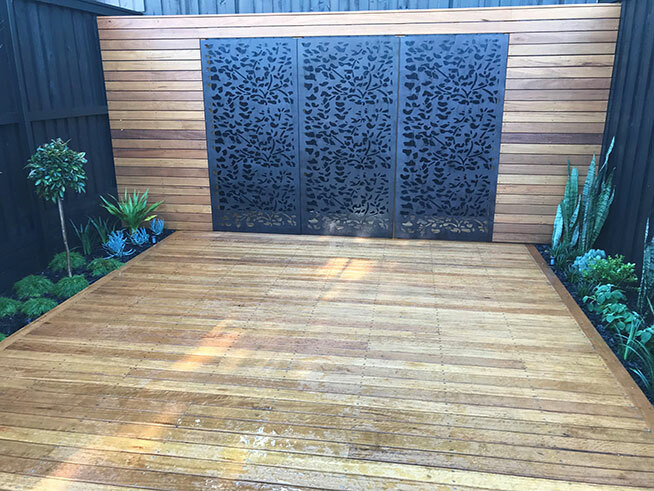 Based in the Inner West, our extensive experience enables us to provide innovative and functional ideas for gardens and outdoor areas. 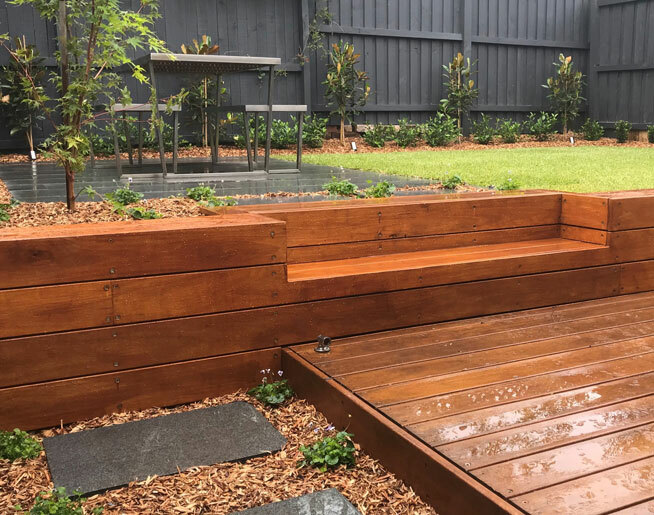 Concentrating mainly in the Sydney residential market our jobs range from expansive properties to small inner city courtyards and balconies. 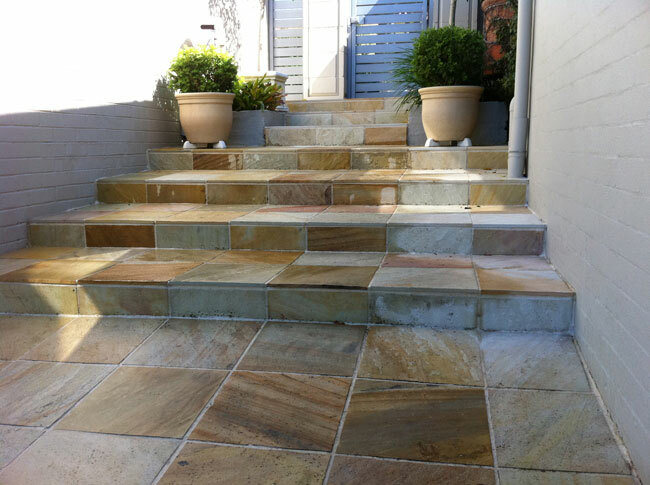 We ensure every job is completed to our clients satisfaction. 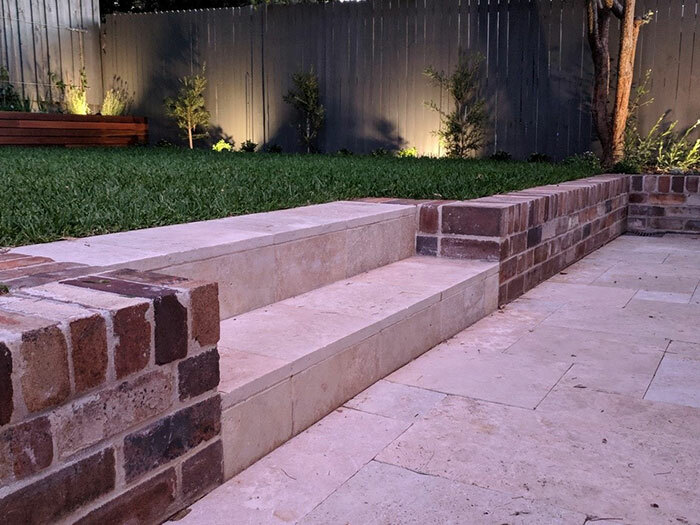 We can assist you regardless of whether your project requires a full design and construction service or you have existing plans and just need an experienced team to build it. 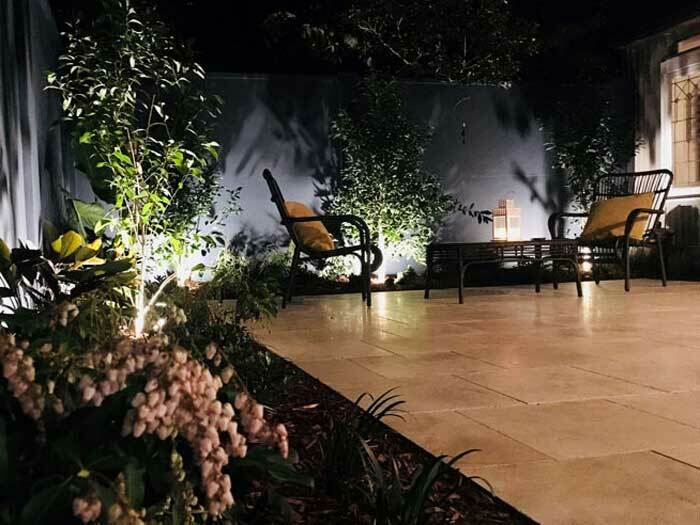 Alternatively you may already have a great garden but it just requires a revamp, that special feature or an additional entertaining area to meet your changing requirements. You may of course have your own ideas and just need some professional advice to make them come to life. 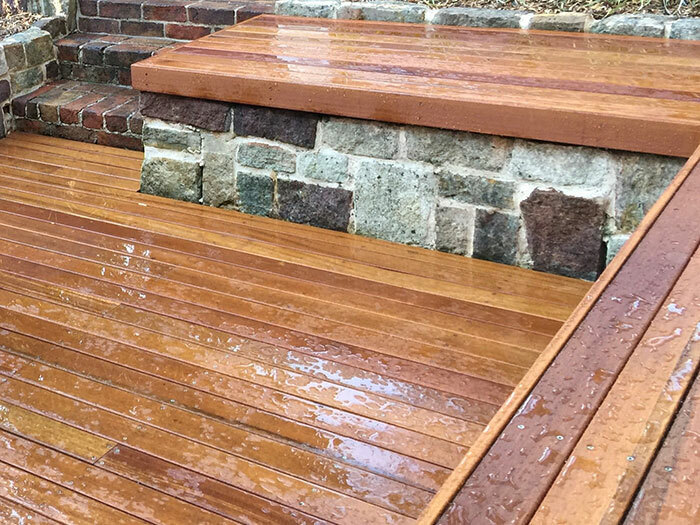 Whatever your requirements Excell Landscapes has the experience and passion to make your landscaping dreams become a reality. Inner West landscapes can come in many forms. 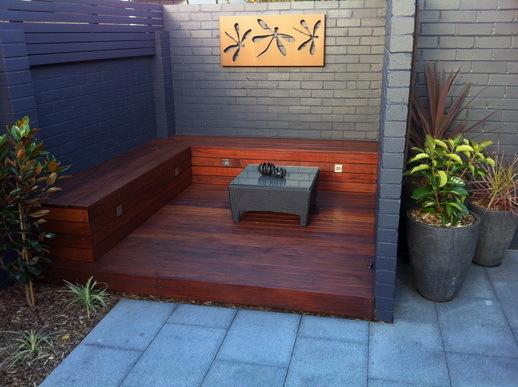 Whether it be a front or rear garden, your access to a local Inner West Landscaper is crucial. 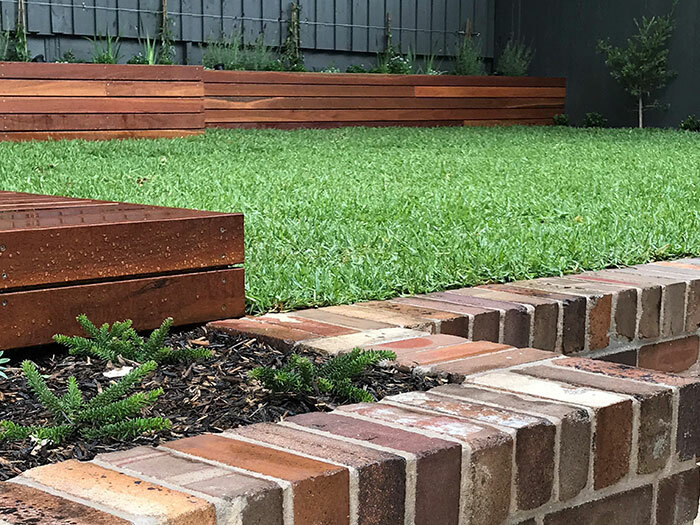 Excell Landscapes is proudly based in the Inner West Landscaping area and can quickly and easily assist you with your landscaping needs. Thank you Tim, we appreciate you helping us organise the landscape for our new home. 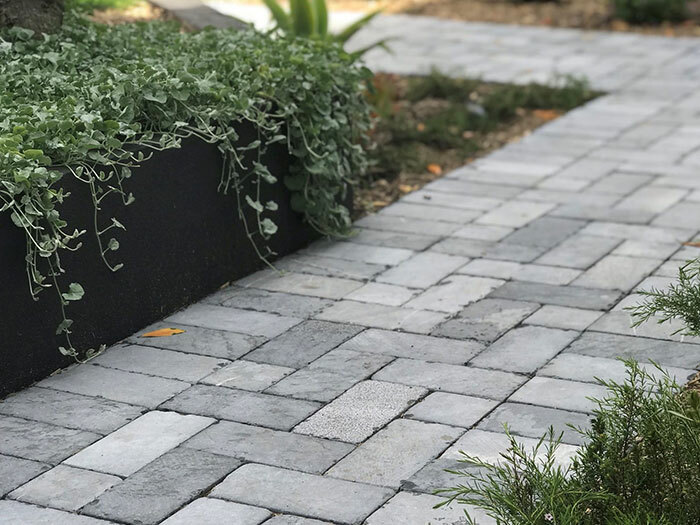 We feel that by giving us options and suggestions while keeping the cost reasonable has greatly benefitted us in achieving better results that we planned for. 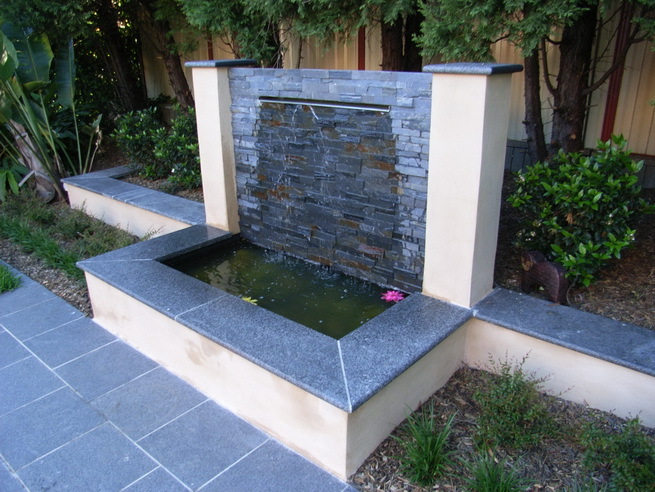 Your consultations at every unknown or undiscovered challenge that you came across also made us feel that you cared for your projects while providing us with outstanding service. With your added happy dispositions you guys added a great value of positive attitude. We have happily recommended you to all the people who have approached us and will continue to do so. We wish you the very best in all your future projects and Thank you again for giving us the pleasure to enjoy a beautiful space in our home. 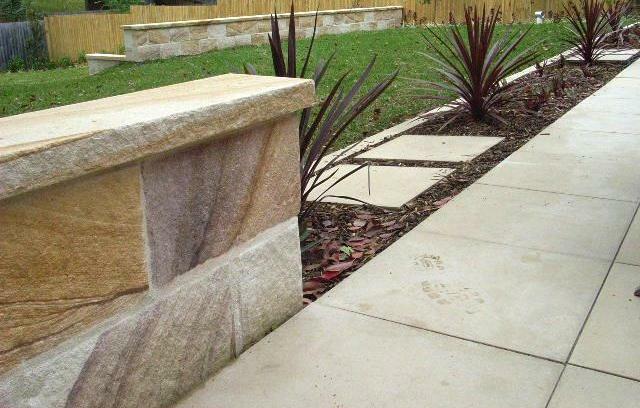 We believe that a new home is complete only with a beautiful surround: landscape. 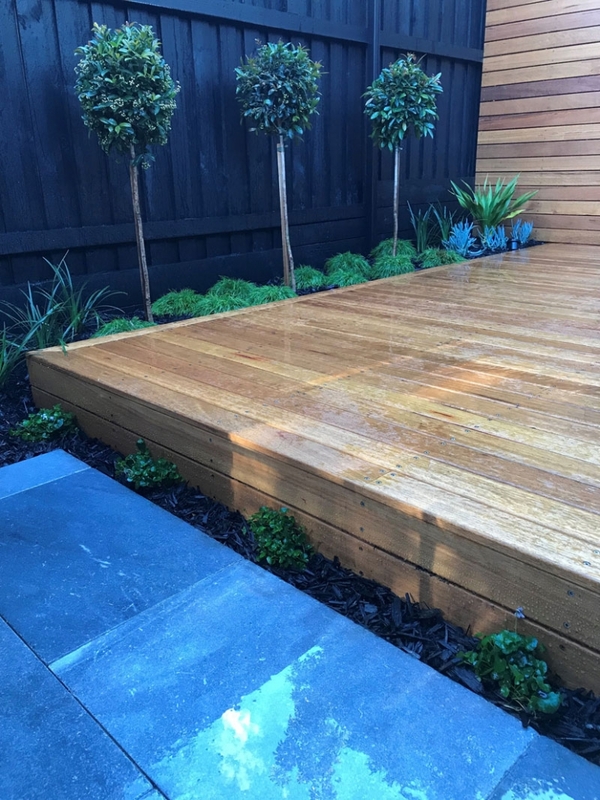 Following the completion of the above works to our rear garden area, we would like to express our thanks for completing the work to such a high standard. 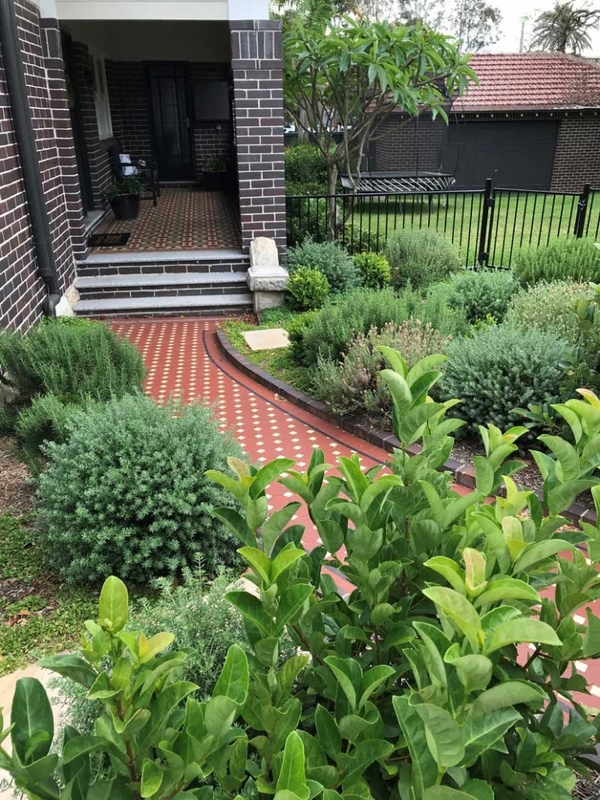 Apart from solving a long standing drainage problem, the landscaping improvements have enhanced the look of our garden. We would particularly like to thank you for your professional approach in terms of time keeping and communication; the site was always left in a clean and orderly state and your willingness to complete a couple of peripheral jobs was greatly appreciated. In summary, we are delighted with the quality of your work and have no hesitate in recommending your services to potential customers. Thanks so much Tim for all your work. I know it took a lot longer than expected and I appreciate you taking the time with the finishes and details. Tania and I are very happy with the outcome and all your work. We will gladly recommend you to anyone we know who requires work and are also happy to act as a reference should you require one in the future. 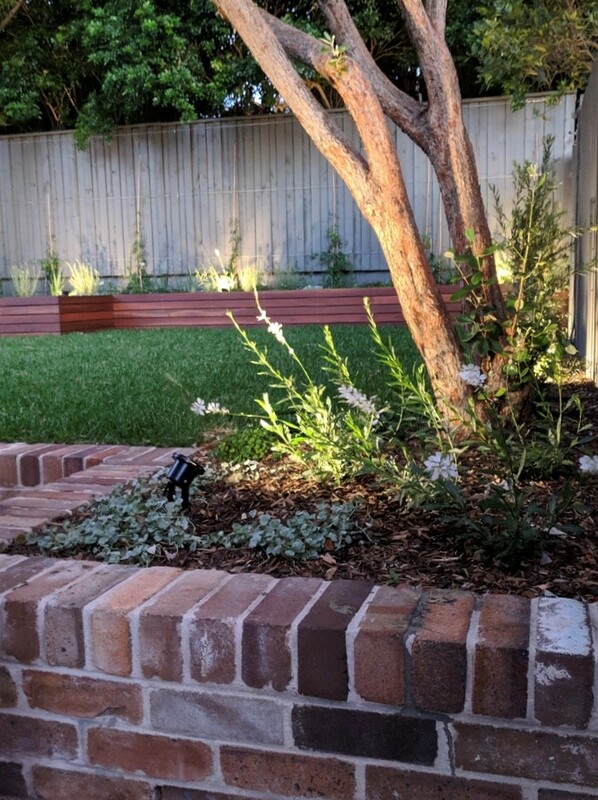 Hi Tim, I have just got home from work to find this amazing new garden it looks fantastic. Mel and I are really pleased. Our garden is thriving, thanks so much, it has really softened up the place and all the plants are very very healthy. You did a quality job, particularly when I compare your high standards to the other building upgrades. Thanks for the great job you did for us. 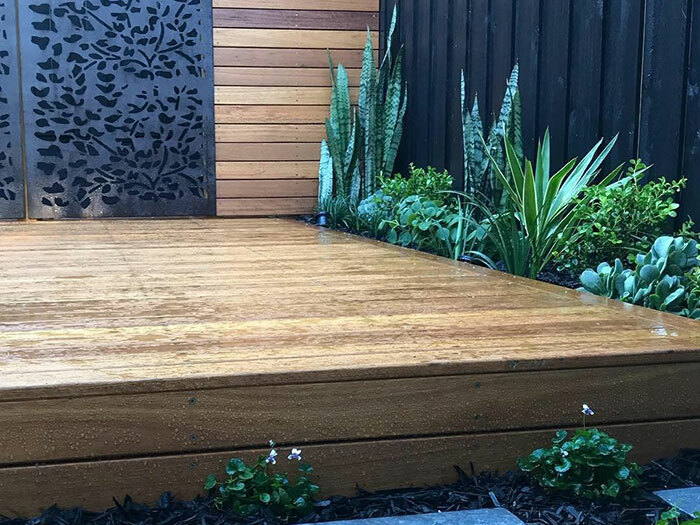 Julie and I were impressed because you turned up when you said you would, the work was carried out very professionally and your interaction with us was great. With many thanks for effort above the call of duty and your good advice on garden maintenance.